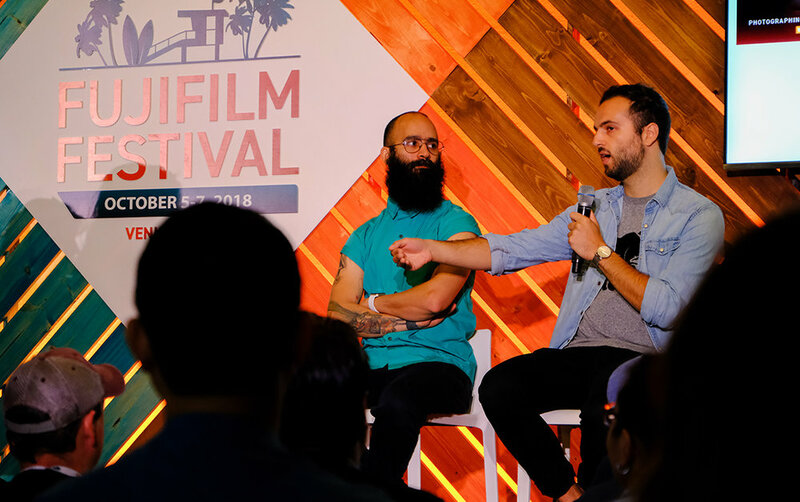 MoonLab Productions produced the 2018 FUJIFILM Festival in Venice, CA. 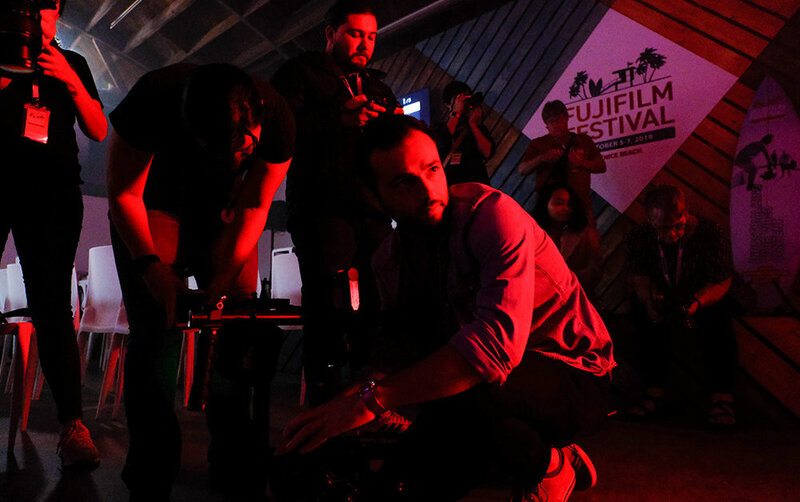 This year’s FUJIFILM Festival devoted three days to photography and videography by producing immersive workshops, engaging elective courses, and exciting hands-on activities. 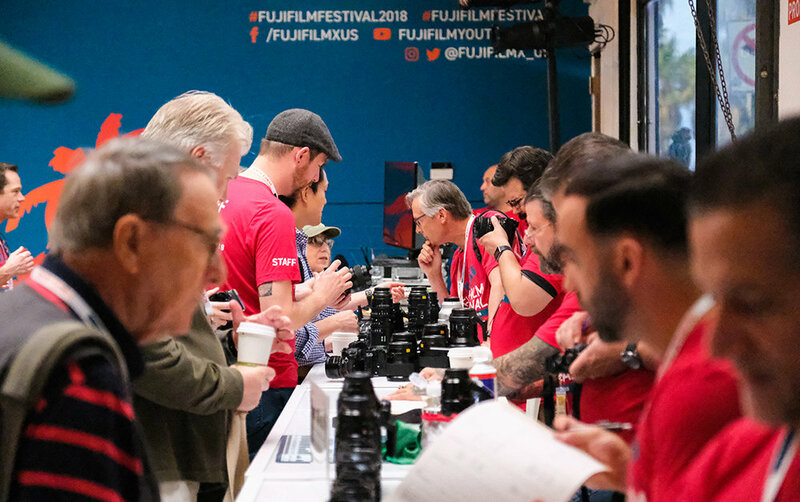 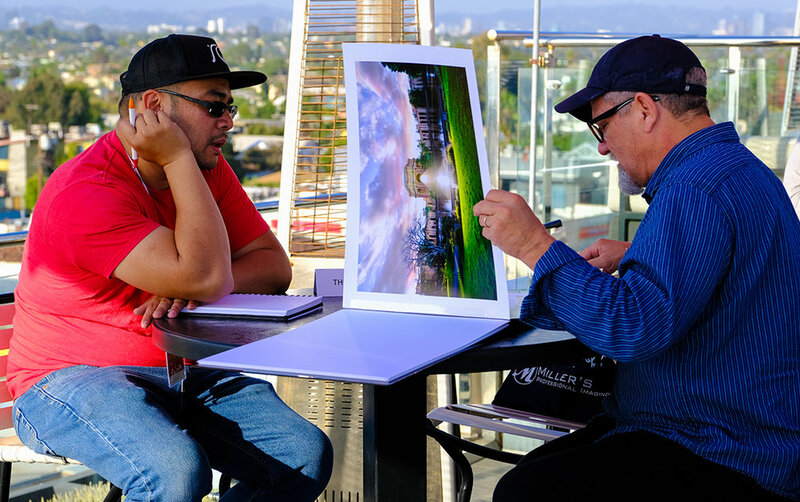 This unique photographic experience brought together 150 individuals from around the world and featured an exclusive look at the latest equipment and techniques with sessions lead by renowned FUJIFILM experts.